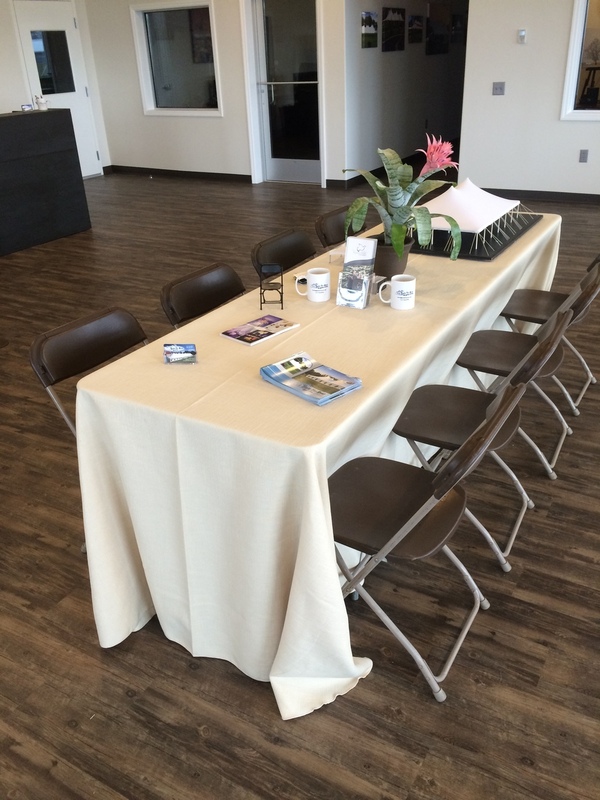 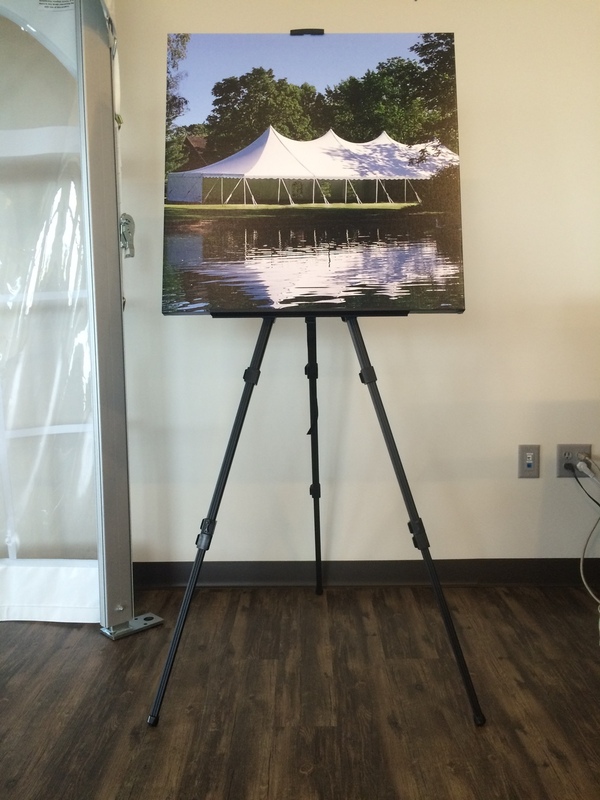 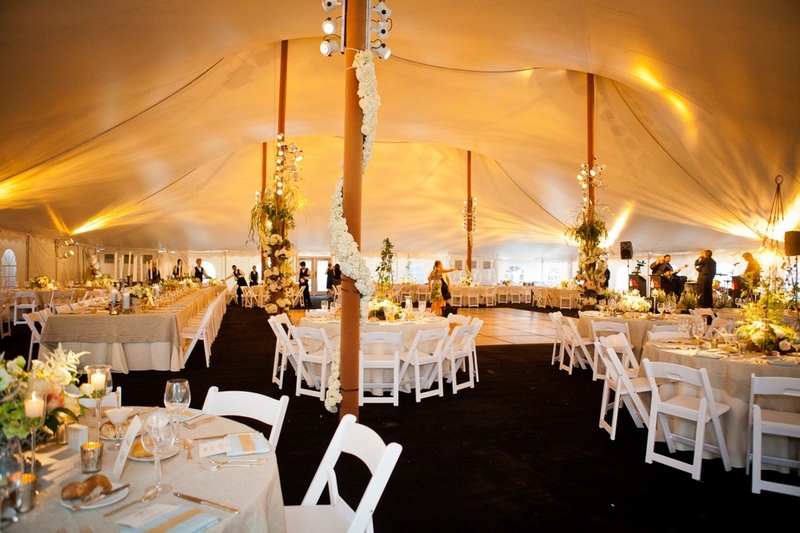 View our gallery of pictures of our high quality furniture for rent from Tents For Rent. 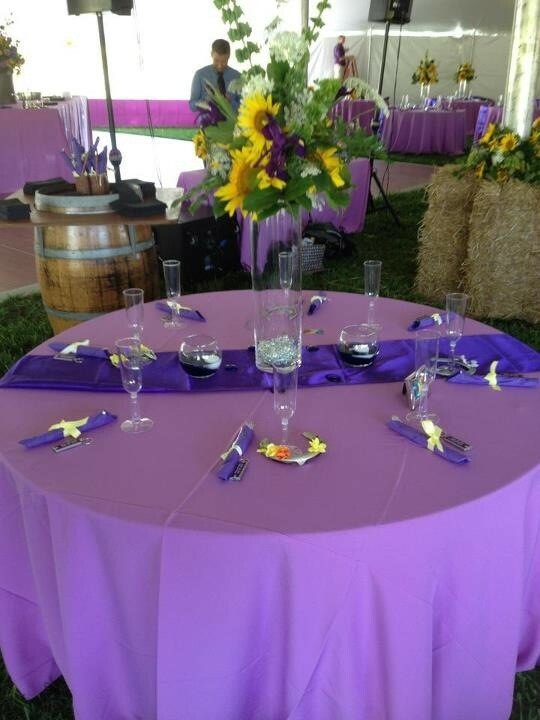 We have a huge selection of rental furniture for you to use at your wedding, events and parties. 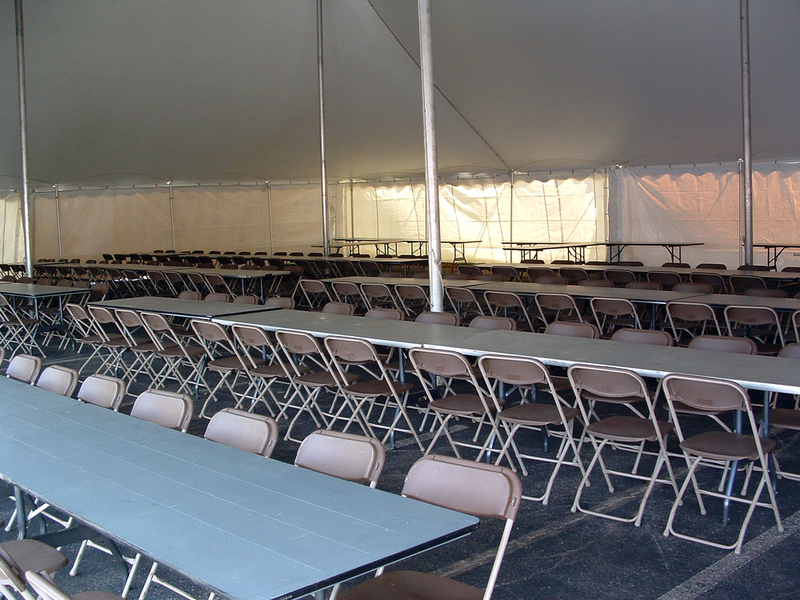 Call today to learn about our PA and surrounding states furniture rentals.